The lack of sponsors and TV coverage has been the problem of professional boxing in Italy in the last 14 years. While in the 1990s Italian boxing promoters had no problem finding sponsors and TV networks paid a lot of money to buy the broadcasting rights, since the year 2000 the situation got worse and worse and today the companies which sponsor cards are just a few and TV networks pay peanuts (some of them are available to broadcast the fight, but don’t want to pay for that). To solve those problems the Italian Pro Boxing League was created in 2010. 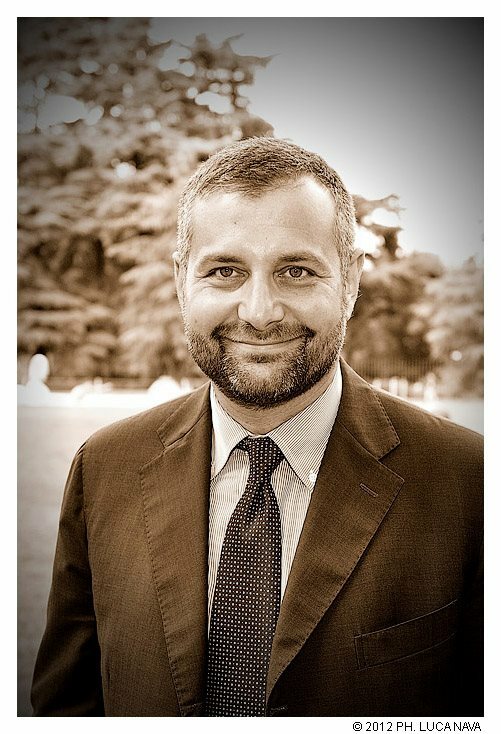 Mr. Carlo Nori (pictured) has been involved in the project from the start and now that he has been elected president he has the power to do what he considers necessary to improve the situation of professional boxing in Italy.